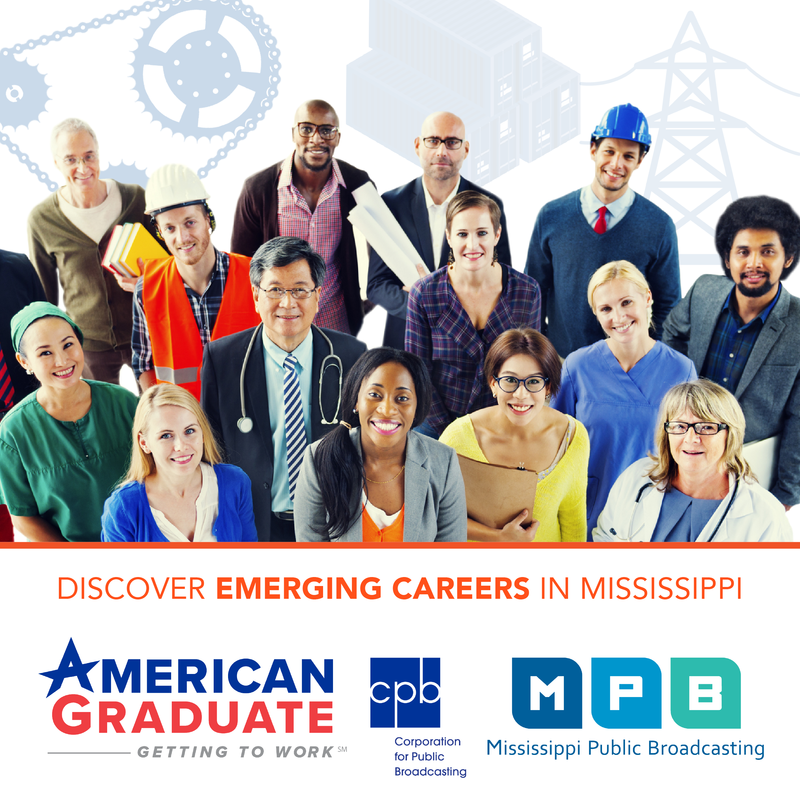 Mississippi's senior U.S. Senator is leaving office in less than a month. 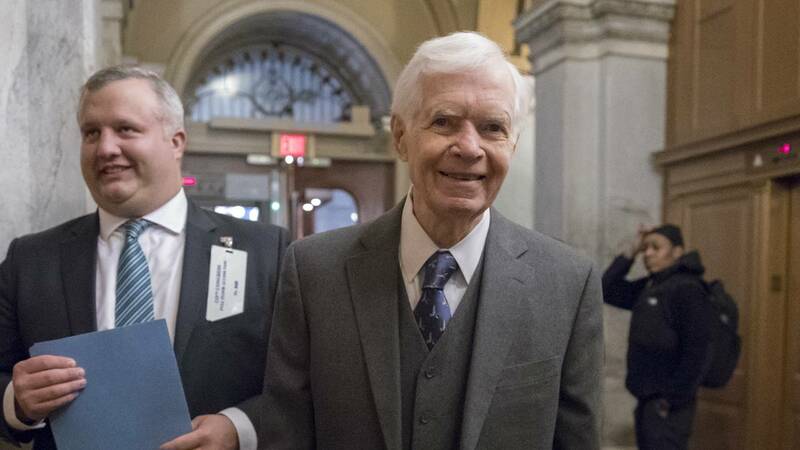 As MPB's Ezra Wall reports, fellow Mississippians say Senator Thad Cochran will leave some big shoes to fill. Thad Cochran is leaving behind the seat he has held in the United States Senate for nearly forty years. The 80-year old Republican says he will retire on April 1st. After three terms in the House of Representatives, Cochran was elected to the Senate in 1978. State Senate Pro Tempore Terry Burton is a Republican from Newton. He says Cochran leaves behind a strong legacy. "He served this state for forty-six years in the Senate and House, and he served this country for forty-six years as a statesman," says Burton. "We're going to have to have some strong leadership to buy a new pair of shoes because there's no way to fill those." Cochran currently chairs the powerful Senate Appropriations Committee - the body that helps decide how federal dollars and cents are distributed. Vermont Democratic Senator Patrick Leahy works with Cochran on Appropriations. "He is and has been for decades probably my closest friend in the Senate, of either party," says Leahy. "I think the world of him." Governor Phil Bryant and Lieutenant Governor Tate Reeves, both Republicans, speak highly of Senator Cochran. Bryant calls him, "one of Mississippi's greatest public servants." Reeves says Cochran's tenure has left Mississippians "better" and "safer." Always a cheerleader for his state, Cochran looked hopefully toward a bright future for Mississippi when he spoke to MPB News in 2012. "We've got a lot of talented people, we've got a lot of hard-working people, in our state as well as the rest of the country," said Cochran. "So, I think it's time for us to roll up our sleeves and get busy." Gov. Phil Bryant will appoint a temporary replacement for Senator Cochran. A special election will be held to fill the rest of the term, which runs through January 2021. Thad Cochran is the third-longest tenured member of the U.S. Senate.